Surprising detail seen at this house sign of an inn: The man with the crossbow is actually a beekeeper! I was told beekeepers were allowed to use this dangerous weapon in order to keep away bears. 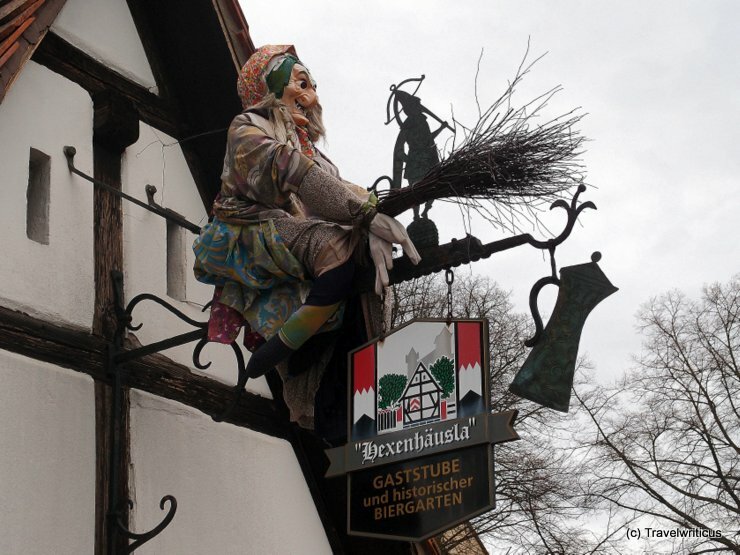 This entry was posted in Signs and tagged Bavaria, Franconcia, Germany, Middle Franconia, Nuremberg by Travelwriticus. Bookmark the permalink.